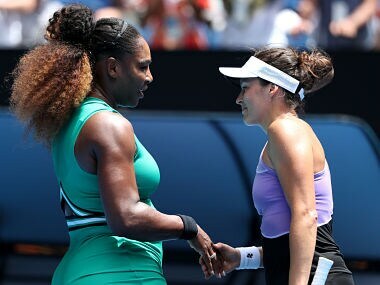 Serena Williams subdued a stubborn fightback from World No 1 Simona Halep to take her quest for a record-equalling 24th major into the Australian Open quarter-finals on Monday. 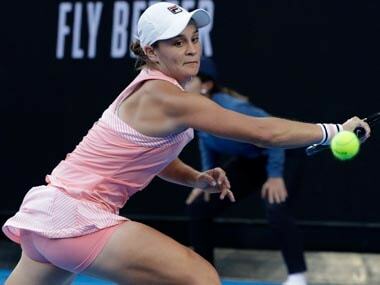 Now that she’s taken care of the older Williams sister, Simona Halep will square off against the younger one, the 23-time Grand Slam champion Serena. 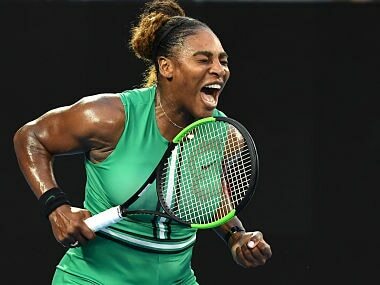 Serena Williams launched her bid for a record-equalling 24th Grand Slam title with a straight sets win over Tatjana Maria in the Australian Open first round. 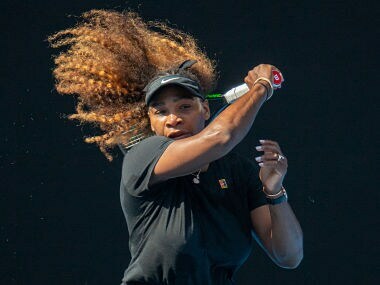 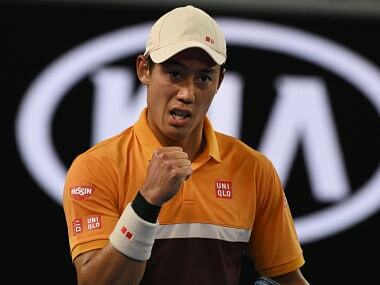 Court disputed the bookies' assessment that Williams is the favourite to lift the Australian Open trophy, taking her overall Grand Slam tally to 24. 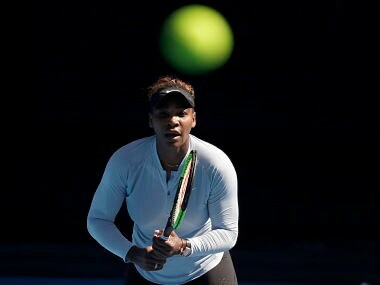 While Williams and Court are undoubtedly the greatest of their eras, they have come to mean emphatically different things outside the tennis court. 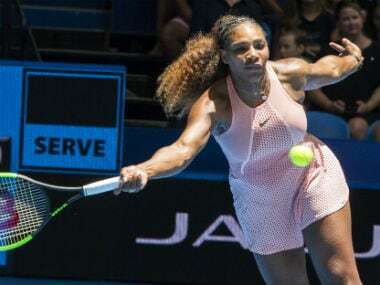 Chris Evert believes it is Serena Williams' remarkable journey from Compton to the top of the tennis world that will be remembered most. 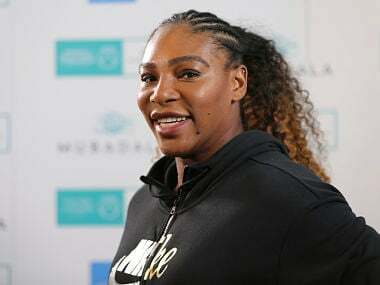 Serena Williams twice missed out on a chance to tie Court's mark in 2018, losing both the Wimbledon and US Open finals in the span of the last six months.